More than 600 parents, teachers, and staff met with officials Monday night in South San Jose, to fight for their schools. The Oak Grove School District expects to close between three and five elementary schools at the end of the school year. 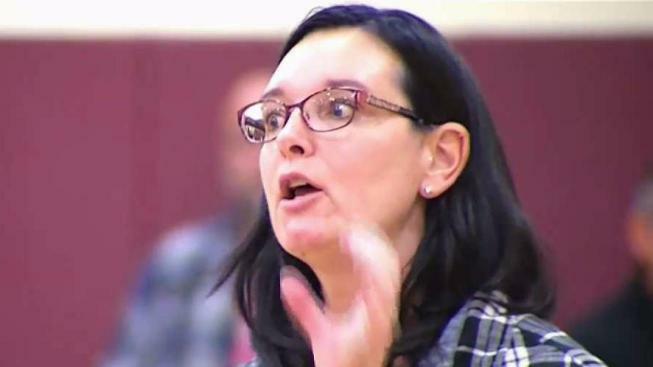 “All these kids want is structure, and that's what Oak Ridge is to them,” one woman said. “Baldwin is our hidden gem,” another said to a cheering crowd. 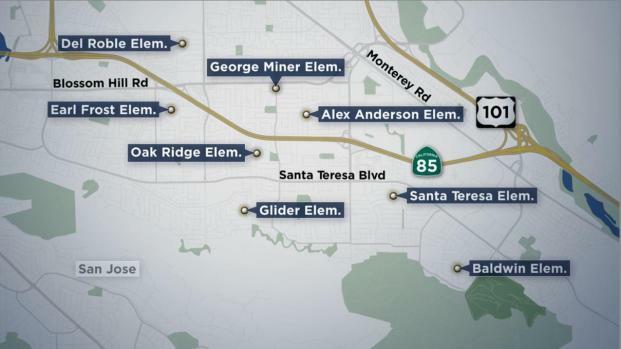 The schools on the list for possible closure include Del Roble Elementary, Miner Elementary, Frost Elementary, Anderson Elementary, Oak Ridge Elementary, Glider Elementary, Baldwin Elementary and Santa Teresa Elementary. Officials on Monday will meet to discuss possibly closing anywhere from three to five elementary schools in South San Jose's Oak Grove School District. Sharon Katsuda reports. Officials say closures may be necessary due to decreasing enrollment. Officials have said that despite growing construction in the Bay Area, there has been limited housing growth for families with children in the South San Jose area. The superintendent, Jose Manzo, says more than 1,000 students have left the district over the last four years. Those departures amount to $50 million in lost revenue, he said. “We've seen the majority of our students that have left, have left out of the area,” Manzo said. The focus of Monday’s discussion was around the future of Baldwin, Frost, Glider, Oak Ridge and Santa Teresa elementary schools. Gilbert Lemos’ son has autism and attends Oak Ridge for the special education services. He says change is extremely difficult for him. “It'd be rough for us to relocate, relocate him, whatever it has to be because this is one of the best schools for children with special needs,” Lemos said. Another community forum is slated for Dec. 11 at 5:30 p.m. at Leonard Herman Intermediate School. The public will be allowed to offer their insights about the fate of Anderson, Del Roble and Miner elementary schools. Editor's Note: A previous version of this story inaccurately described Santa Teresa Elementary School.